 A Town Hall Meeting is a meeting for our leaders and members to share the vision for our church, our upcoming ministry goals, our current financial status, and other church-related updates. We will meet in-between services on February 10th at 11:50am. Please note this is a members-only meeting.